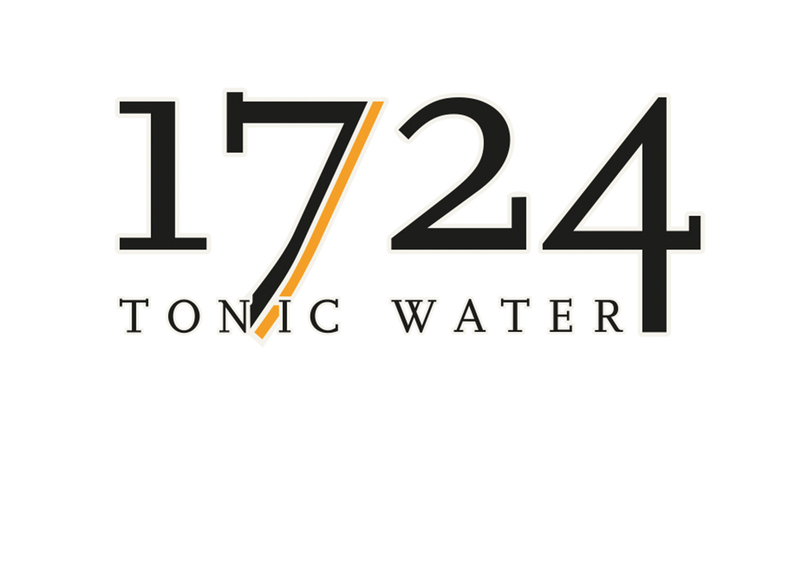 1724 Tonic Water is premium quality tonic water designed to meet the demand for high quality cocktails and to accompany super-premium spirits. 1724 takes its name from the altitude where it harvests that key component to all tonics – quinine. The quinine they use is hand-picked at 1,724 metres above sea level on the Peruvian Inca Trail. The result is a very fresh, bright tonic water which is less bitter in comparison to other tonics. Sweet bitter taste, balanced with citrus acidity, with notes of orange and mandarin.